GREAT VACATION RENTAL OPPORTUNITY! 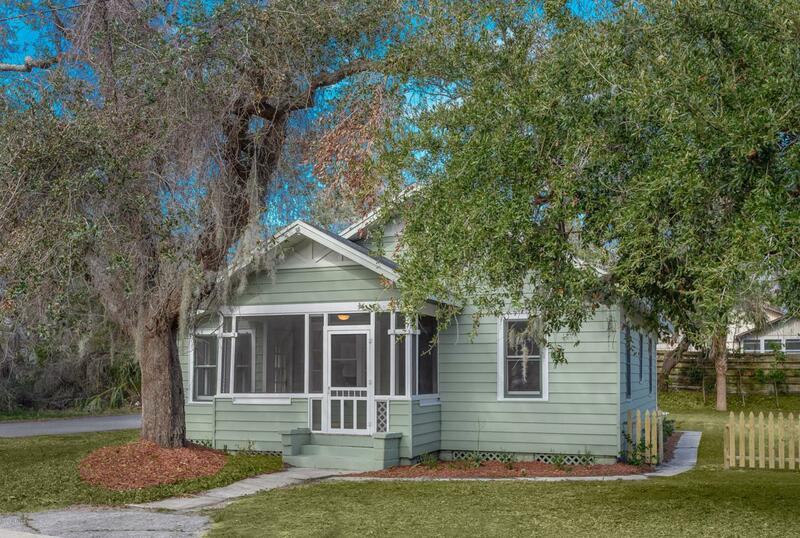 This beach cottage Sits nestled among the oak trees on one of the most historic streets in Vilano Beach. Great for a second home or vacation rental. This home has been updated with modern design while maintaining the old world St. Augustine feel. Enjoy unique features like the original hardwood floors and skeleton key locksets. Updates include: New ac, cabinets, granite countertops, appliances, hot water heater, etc.